Search your feelings... and your crafting skills. When October 30th rolls around, you don’t need to spend hundreds of dollars on a memorable, last-minute Halloween costume that will just end up hanging in the back of your closet the rest of the year. 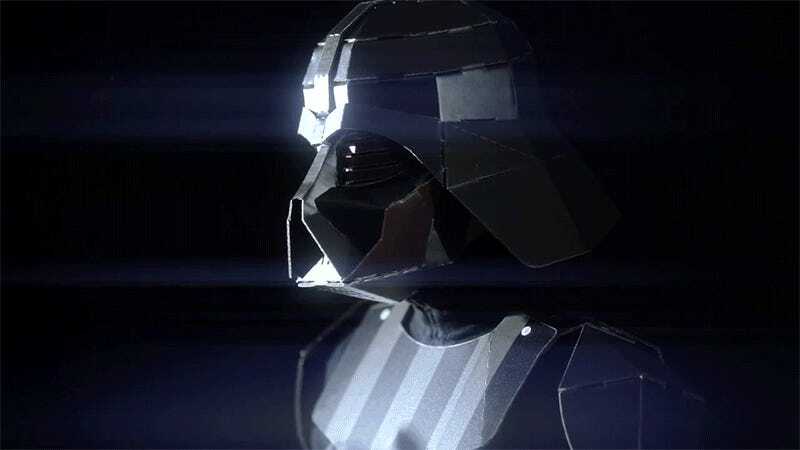 A Japanese stationery brand has created a cheap, build-it-yourself cardboard alternative that still looks like you spent a lot of time on your Darth Vader costume. 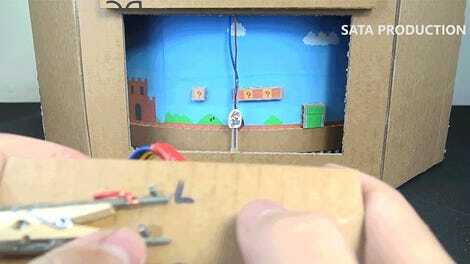 Thanks to Nintendo’s Labo toys, making stuff on the cheap with cardboard is more popular than ever. So when you stroll into a Halloween party draped in a corrugated black helmet and chest plate that only cost you about $36, people will be more likely to applaud your eco-friendly Vader getup than mock you for what is obviously a last minute cosplay attempt. Given that Showa Note is a Japanese brand with little to no presence in North America, actually getting your hands on this cardboard Vader armor might not be easy (or even that cheap) if you live outside Japan. 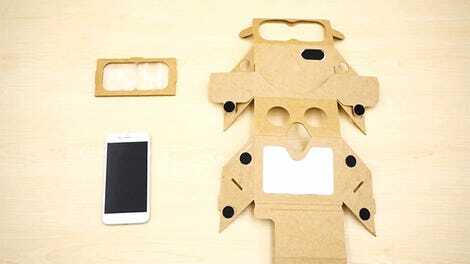 Companies that import products like these across the Pacific charge a premium for their services, even for a few sheets of cardboard that can be shipped in an envelope. But the convenience of just tossing what’s left of your Vader costume in the recycling bin on the morning of November 1 might still make it worth the effort. How Long Will It Take Your Furball to Shred One of These Incredible Cardboard Cathouses?